One of the things my kids love about homeschooling is doing Science projects. This month Netflix sent us a few fun science experiments to try out in honor of the new show Project Mc². Monkey is really enjoying the series on Netflix. She wanted to watch the next episode as soon as the first one finished. All the kids are loving the science experiments that they sent. So far we’ve done a penny experiment where we turn it green with vinegar. We placed a small piece of paper towel in a petri dish and put some vinegar on it. 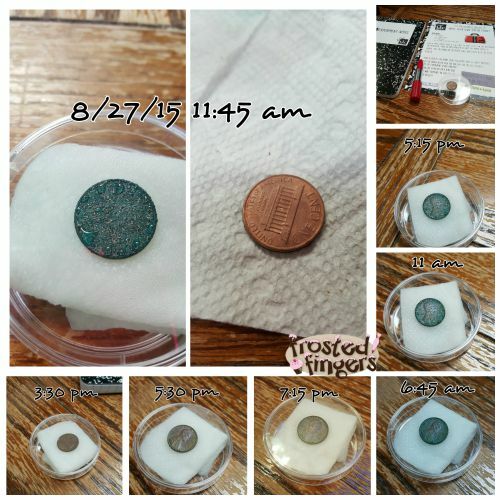 We then placed a penny on top of the paper towel and covered it with the petri dish cover. We left the penny for a little over 24 hours and the whole front of the penny turned green where the bottom of the penny didn’t change at all! Do your kids get into the #STEAM subjects? (Science, technology, engineering, arts, and math) Mine surely do! 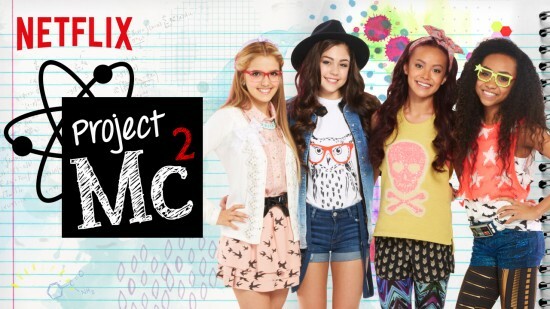 Be sure to check out Project Mc² on Netflix. 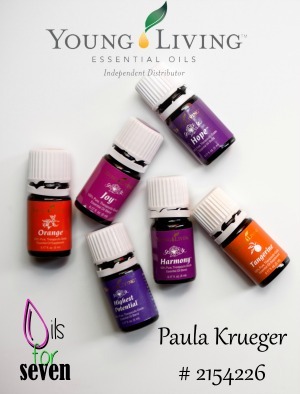 What fun experiments have you tried with your kids lately?